Welcome Friends, Today, This is my second part of web scraping tutorials. and in this tutorial, i am gonna to show you how to create a simple html link extractor using re modules. Actually, Guyz This Script is really very Easy To Understand That's Why I Don't Want To Waste My And Your Time In Writing And Reading Wasteful Words And Paragraph. So, To Understand These. Just Read All The Comments Carefully. You Will Get it Easily. nothing hard Guys. Here, In This Script, I am Using urllib2 for downloading html data and then, regular expression for link extraction. hmm, if you are new visitor then don't forget to check our blog index. 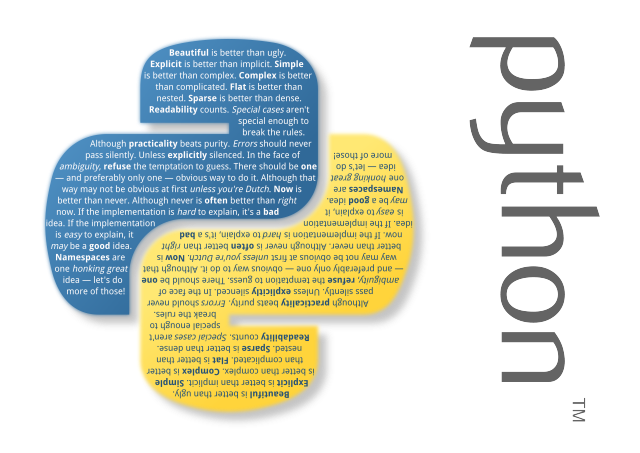 print "[*] Please Provide Domain Name:\n Usages: python link_re.py www.examplesite.com\n"